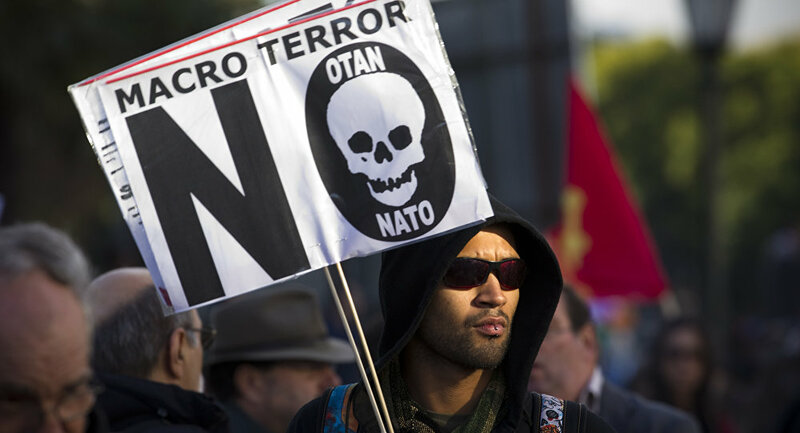 After failed campaigns in the global "War on Terror," and in Libya and Syria, NATO insists on seeing Russia as an existential threat to justify the existence of the military alliance, George Szamuely, author of the book, 'Bombs for Peace: NATO's War on Yugoslavia,' told Radio Sputnik. NATO engages in the rhetoric of peace but actions speak louder than words, George Szamuely, author of the book, 'Bombs for Peace: NATO's War on Yugoslavia,' told Radio Sputnik. ​"NATO has mastered the technique of speaking out of both sides of its mouth," he said. "Since the end of the Cold War NATO has continually sought to use various tasks to justify its own existence, so it's continually trying to invent some new task for itself: we've had the global war on terror, we've had humanitarian intervention, we've had the Libya attacks, we've had its involvement in Syria." "Now they've gone back to the tried and true, which is Russia, largely because the public isn't really that convinced that we need this sprawling 28-nation military alliance just to fight a bunch of Islamic terrorists." 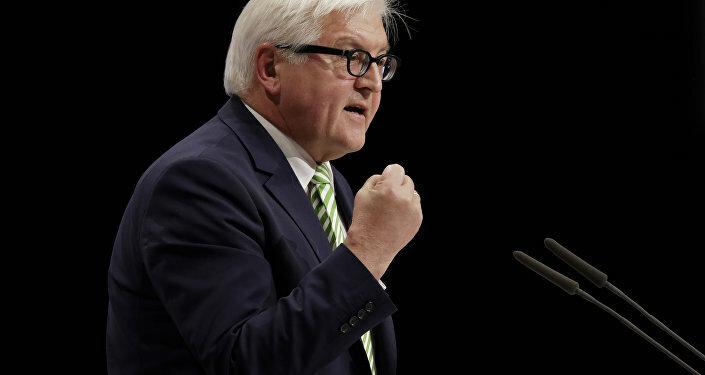 "Russia poses no threat whatsoever. What NATO describes as a Russian threat has come about because NATO has shifted hundreds of miles eastwards right up to Russia's borders, and them deems the Russian forces stationed in its own country, nowhere else, a threat to NATO simply because NATO has moved to Russia's borders." "Only recently President Obama announced that he's quadrupling the money for what he calls the European Reassurance Initiative, which involves putting more men and troops into Central and Eastern Europe." An alliance between Russia and NATO should be possible on the basis that they have a common enemy in Islamic terrorism, but the likelihood of that happening depends on the outcome of the US election, Szamuely said. "It should be possible given that there is no conflict of interest between Russia and NATO, other than what NATO itself has created by its relentless expansion to Russia's borders and its idiotic commitments made in 2008 that it would try to scoop up Ukraine and Georgia into NATO." "Hillary Clinton is very much a figure within the military-industrial complex, she has never come across a military intervention that she didn't approve of, she is very belligerent," he warned.